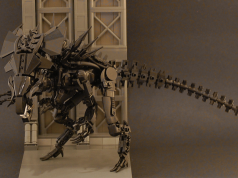 November came and went by just like that and here is a recap of some of the more interesting LEGO news from last month. 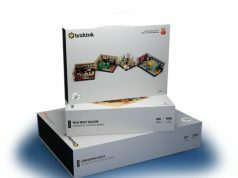 The LEGO Trademark Now Recognized as a Well-Known Trademark in China – LEGO can now take action against companies in China who infringe on the trademark. LEGO Star Wars Darth Vader Pod (5005376) Revealed – From December 15 – January 14, 2018, you can get a free LEGO Star Wars Darth Vader Pod (5005376) with a purchase of $60 or more. 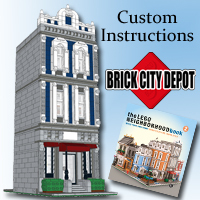 Interestingly, it does not show up on the January 2018 LEGO Store Calendar like other promotions that run in consecutive months. 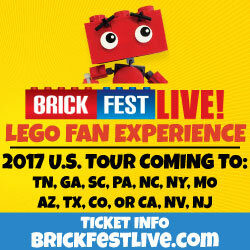 LEGO LIVE Event Announced for New York City February 16-18 – The popular LEGO LIVE experience will be coming to the US for the first time in February. 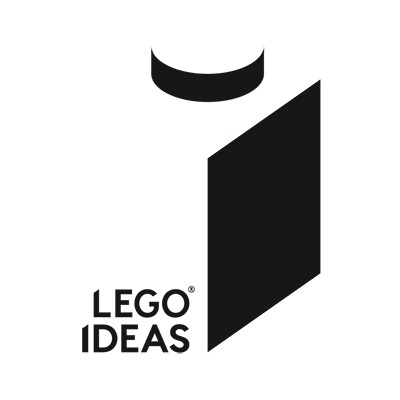 Tips From LEGO Designers on How to Get Supporters on LEGO Ideas – LEGO has released a four-part series of videos giving fans suggestions on how to get 10,000 supporters on LEGO Ideas. 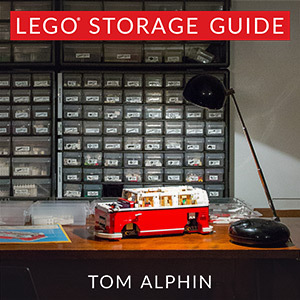 LEGO Storage Guide Online Book by Tom Alphin – Tom Alphin has release a free online guide giving tips and recommendations on how to store your LEGO bricks. 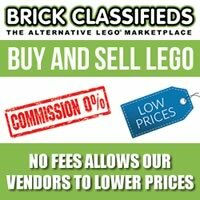 Limited Edition Black LEGO VIP Card Now Shipping – LEGO has announced that for those who were able to purchase the LEGO Star Wars UCS Millennium Falcon (75192), the exclusive Black VIP cards are now being mailed out. Fairy Bricks Theft – Information Wanted – Fairy Bricks has reported that their van was broken into and 2,000 sets that were going to charity have been stolen. 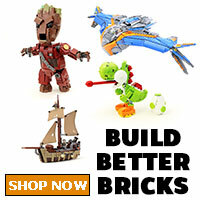 LEGO BrickHeadz 2018 Justice League Sets Revealed – LEGO has revealed four new Justice League Brickheadz that will be coming in 2018. 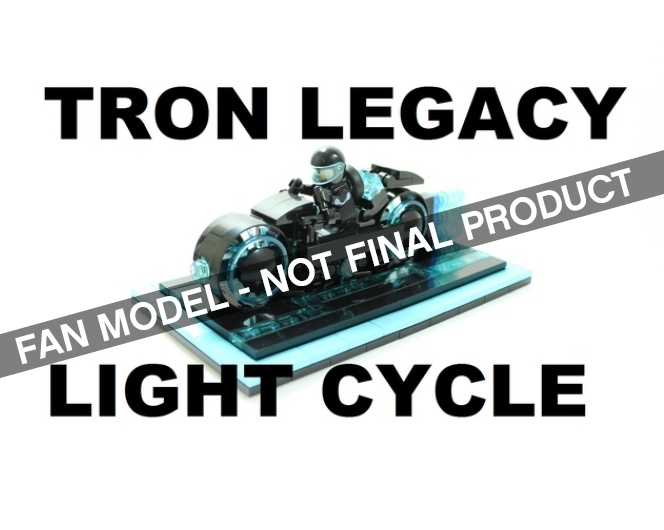 TRON Legacy Light Cycle is Next LEGO Ideas Set – LEGO has announced the next LEGO Ideas set is the TRON Legacy Light Cycle. 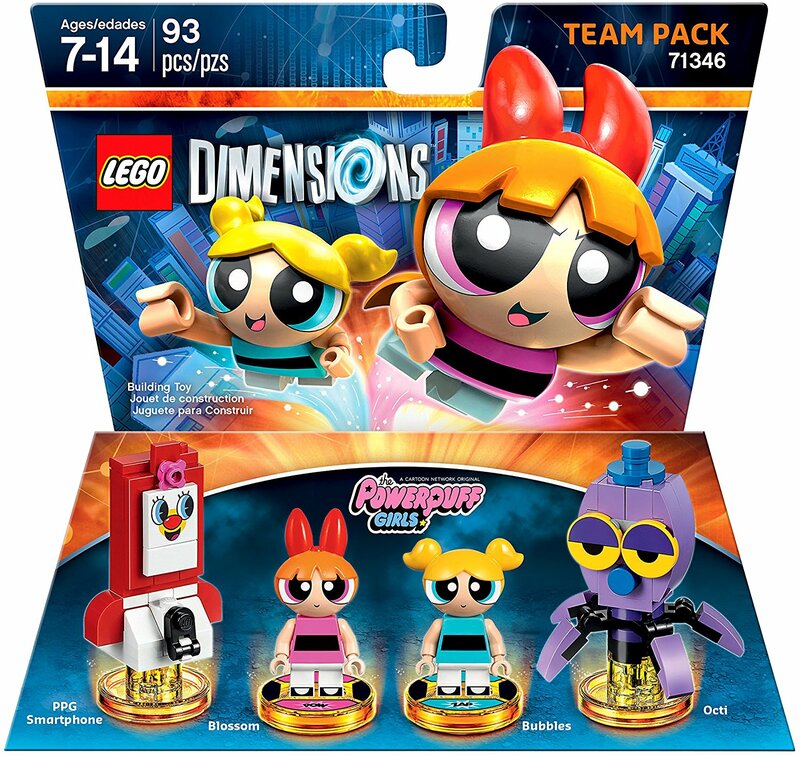 LEGO Powerpuff Girls Rumored for 2018 – It is rumored that there will be two LEGO Powerpuff Girls sets that will be coming next year. 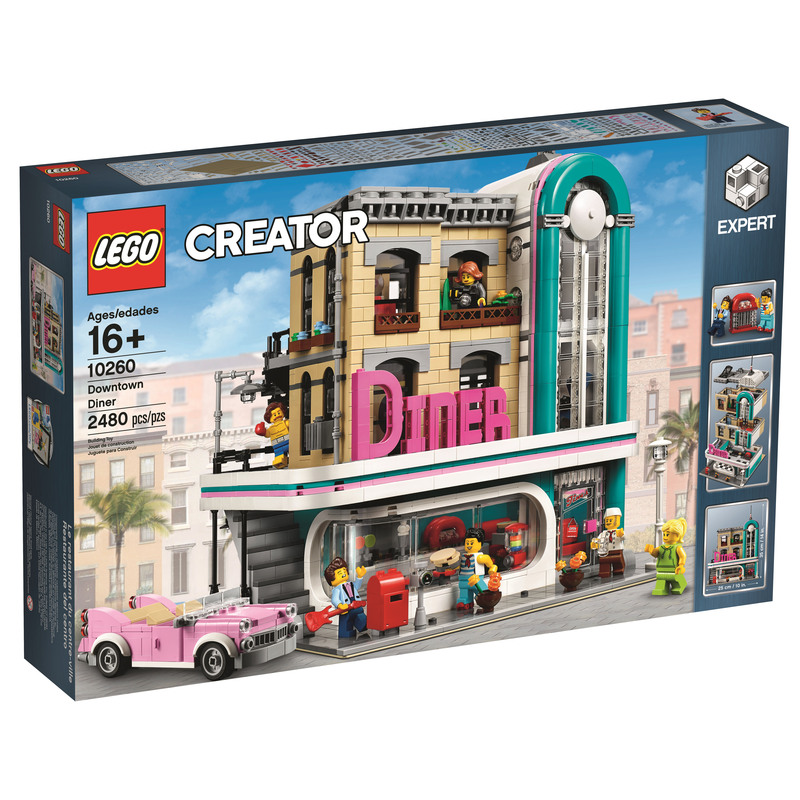 LEGO Creator Downtown Diner (10260) Officially Revealed – LEGO has announced the next modular building to be the Downtown Diner (10260. 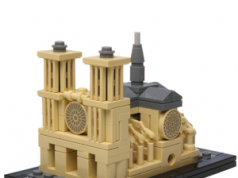 60 Years of the LEGO Brick Anniversary Set Revealed – The January 2018 LEGO Store Calendar has revealed a promotion for the 60 Years of the LEGO Brick (40290) set.